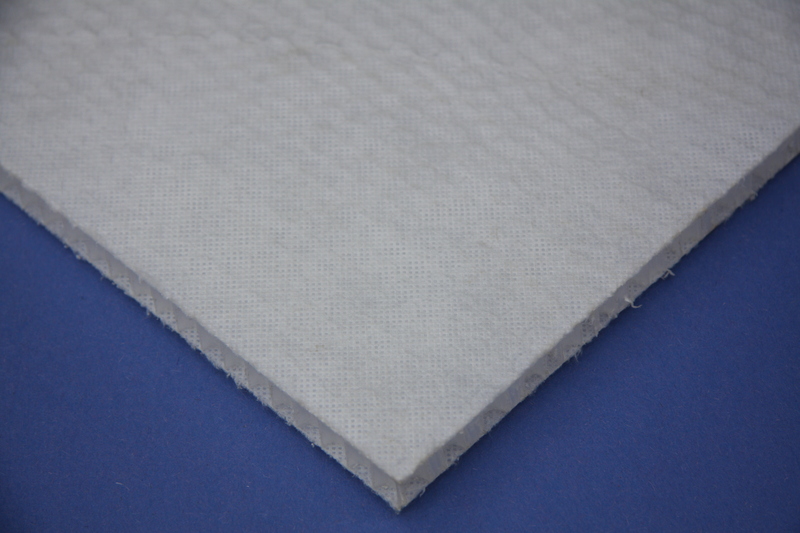 PP Honeycomb Panel is comprised of the PP honeycomb core covered with a non-woven PET fabric on the surface. This creates an excellent amount of surface area for any additional attachments or finishes. 7. It is environmental friendly, and can be recycled. It can be widely used as building board, construction partition, ceiling, furniture panels, fairing, drainage Pavement of park and garden, parking pavement, showcase, van body, roof and wall or floor of bus or truck trailer, radar cover, high-end packing materials, etc.